Do you have a short term project which requires a mini dumper to remove debris from a construction site before a re-fit begins or moving a one-off large component as part of the production process? Save time and energy with one of our electric tug movers. We offer short-term flexible hire and rental options for all our pedestrian electric tug movers. 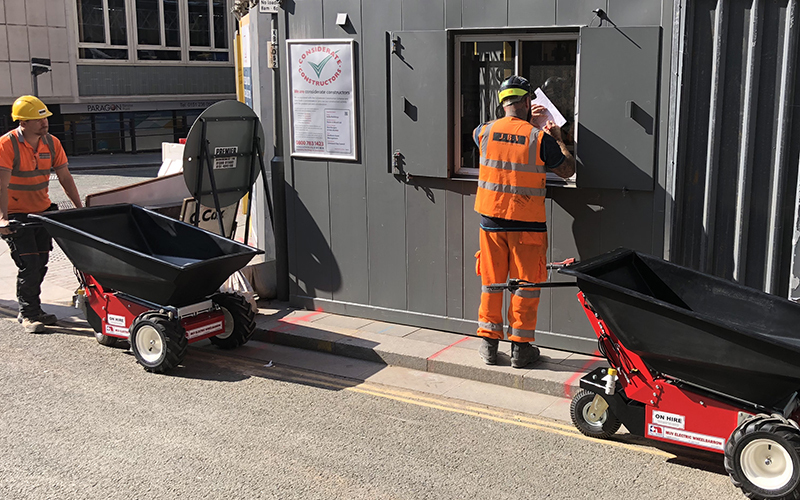 Our most popular hire machine is the MUV Electric Wheelbarrow, perfect for construction projects, taking the strain with powered drive and powered tip. Don’t take our word for it, read how JBV Demolition rate our Electric Wheelbarrows here. Our hire options are based on a weekly rate and you can arrange to collect the machine from our factory in Derbyshire or our friendly team can organise delivery and provide a quick guide on how to get the most out of the machines. 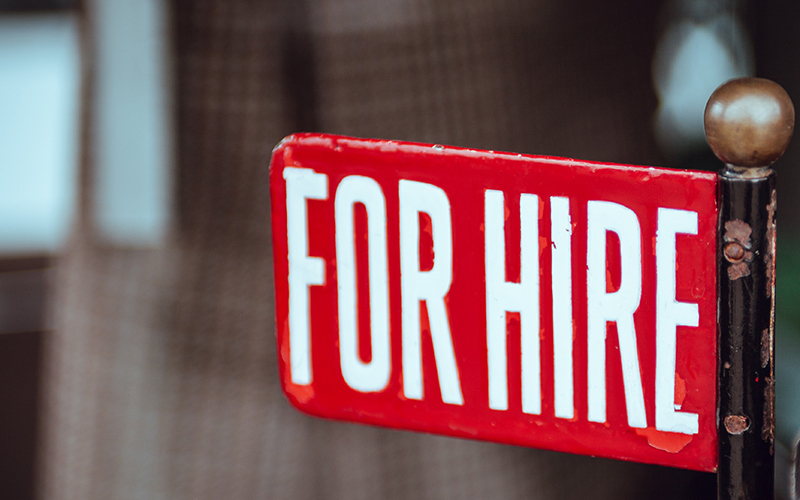 Long term hire and project options are also available, speak to a member of our team today to find out more.